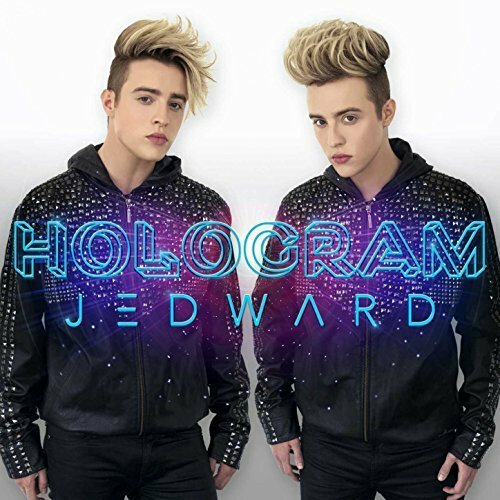 Jedward will be appearing at Pryzm, Cardiff, on 1st October. 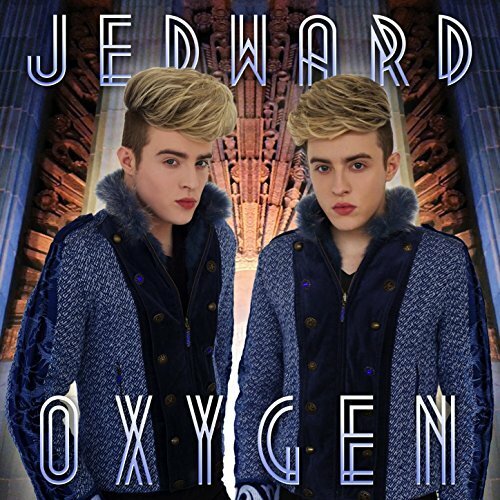 Jedward will be appearing at ECON in Frankfurt, Germany on 9th and 10th September. Event information and ticket details here. Jedward concert, at The Button Factory in Dublin, on 25th February. Over 18’s only. Tickets available from Ticketmaster. 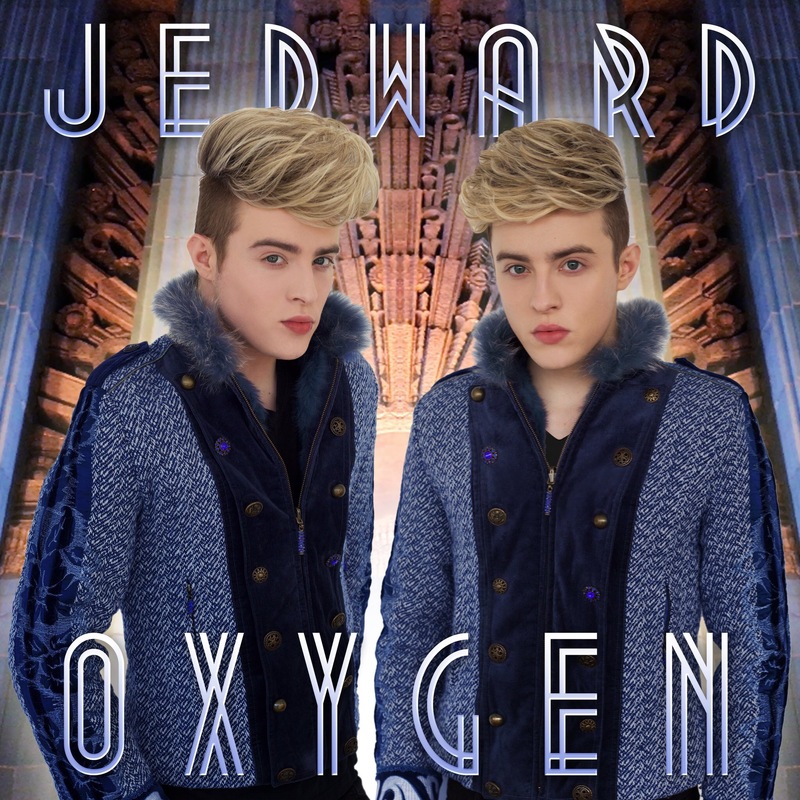 Jedward will be performing a birthday celebration concert on 16th October at the O2 Academy Islington. Jedward will be presenting an award at the Pride Of Irelabd Awards on 12th September. The event is support of Our Local Heros Foundation. Further details and ticket information Here. Jedward will be one of the headliners of Blackpool Pride 2015. 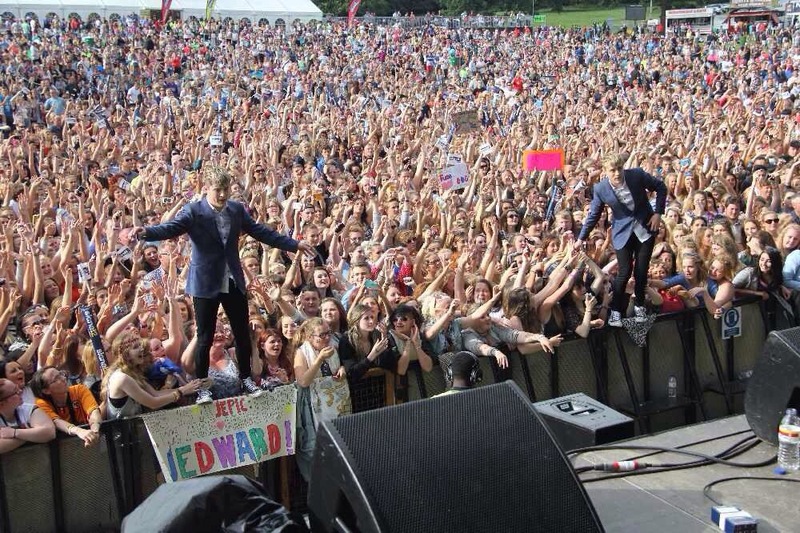 John and Edward will take the main stage at the event on Saturday 13th June. Limited tickets available from here.